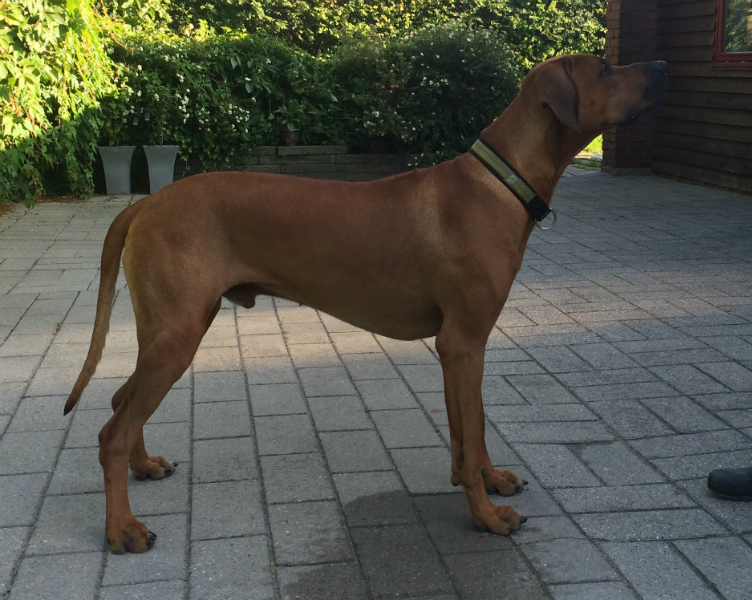 KBHJV14 Bitte-Nus Laini Kito won Junior of the Year, Intermedia of the Year and nr.3 best male in the Danish Ridgeback Club. What a great boy. KITO won: EXELLENT 1. WINNER CQ 3. BEST MALE, at the age of 13 month!